Meet Lauren Geier! Lauren is a spunky young lady with a heart of gold! She loves playing with friends, doing art projects and taking care of her babies! When Lauren grows up, she wants to be a "mama". She lives with her big brother, Brady, her goldendoodle brother, Emmett, and her parents, Ryan & Lindsay. Lindsay is a pediatrician at UW and Ryan, in addition to his job in sales, is active in the Neurofibromatosis community serving as board president of the national organization, NF Network. 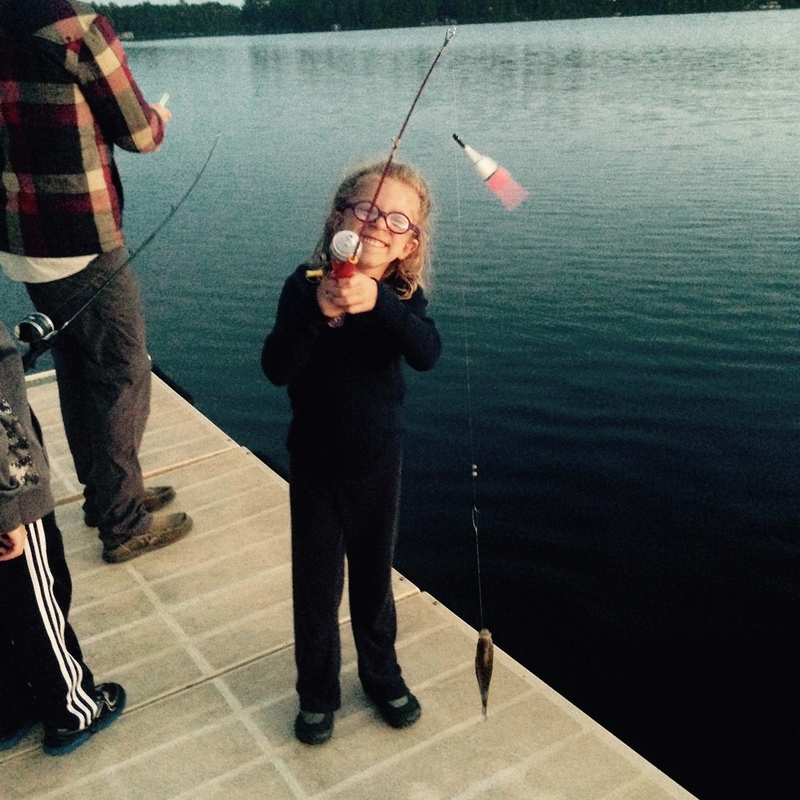 Lauren was born with some characteristics of a genetic disorder and underwent an unrevealing genetic workup at birth. 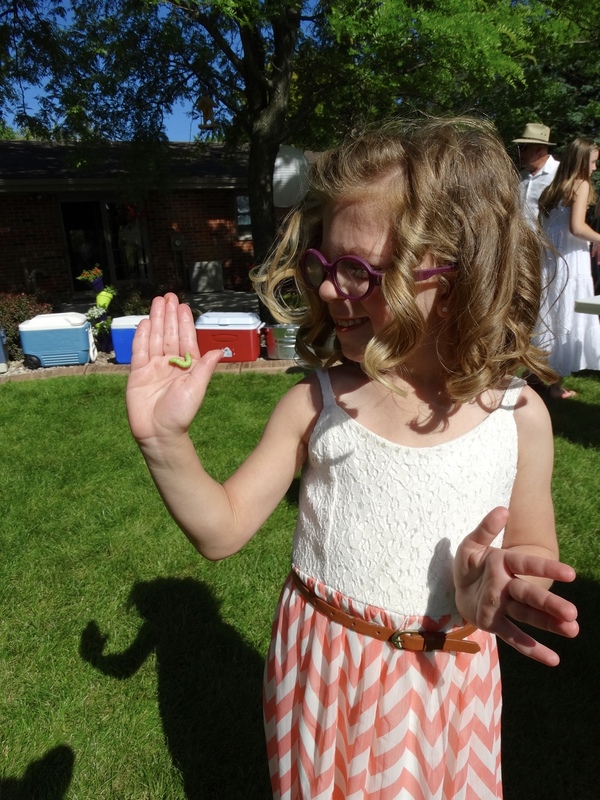 It was not until she experienced several developmental delays and numerous markings on her skin (cafe au lait spots) that she was diagnosed with Neurofibromatosis Type 1 (NF1) at 18 months of age. Lauren has a rare form of NF, called NF1 Microdeletion Syndrome, which is caused by a deletion of genetic material on her 17th chromosome. Most with NF have a gene mutation (the genetic material is present, just “mixed up”), but in Lauren’s case she is missing a substantial amount of genetic material in that particular region. Her form of NF1 has been found to be more serious with a higher incidence of intellectual disability, higher tumor burden and increased risk of cancer. In infancy, Lauren experienced low muscle tone that caused feeding difficulties, delayed motor skills and weakness. She has apraxia of speech that caused significant language delays in toddlerhood and still affects her ability to form full, coherent sentences. 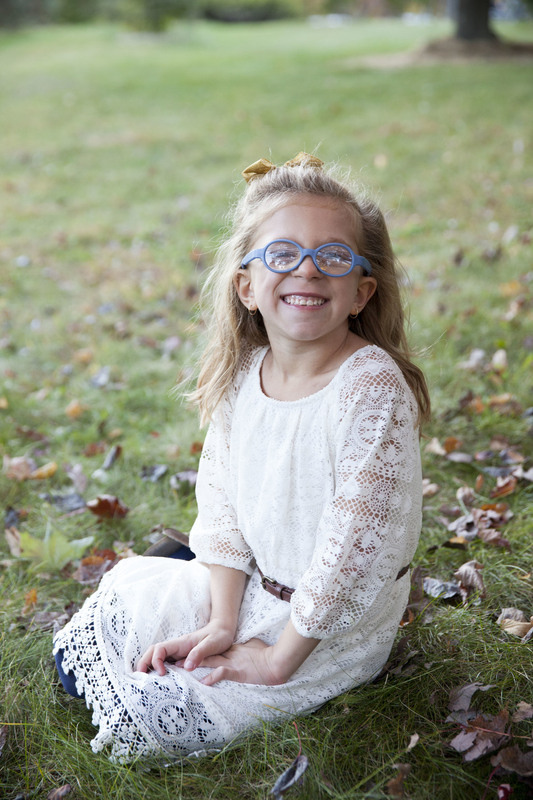 She developed her first NF-related tumor on her optic (eye) nerve at age 4. Luckily, repeated MRIs have been stable and the tumor has not grown or affected her vision. Should the optic glioma progress, she would need to undergo 18 month of vision-sparing chemotherapy. She has regular MRIs and ophthalmology visits to monitor the tumor’s status. NF is a progressive disorder with an unpredicatable course, but her family tries not to worry about the tumors she will inevitably develop as she ages. Lauren is cared for at the amazing American Family Children’s Hospital in Madison, WI by Dr. Neha Patel and her wonderful Neurocutaneous Clinic Team. Currently, Lauren is most affected by severe ADHD and learning problems associated with her NF. She has amazing teachers and an extensive IEP (Individualized Educational Plan) at her wonderful elementary in Verona, WI. She has made many friends at school and looks forward to going on a daily basis. Lauren's parents are still shocked by how few people know about Neurofibromatosis when nearly 1/2,500 people, 140,000 Americans and 3 million people worldwide have the disease. This is the force that drives their family to educate others and fight back against this awful disease that does not have a treatment or cure. The family started the Links For Lauren Golf Outing in 2013, named in honor of their remarkable daughter. They are thrilled that all proceeds from their event support NF research at University of Wisconsin, established in 2014. Throughout this journey, their family has met extraordinary people affected by NF that inspire them to continue to advocate for their daughter and NF community.